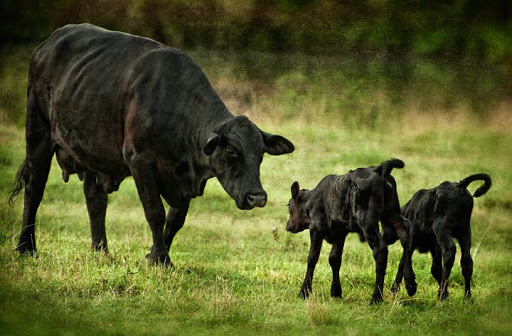 We’re in the middle of calving on our farm in Grays Chapel, North Carolina. 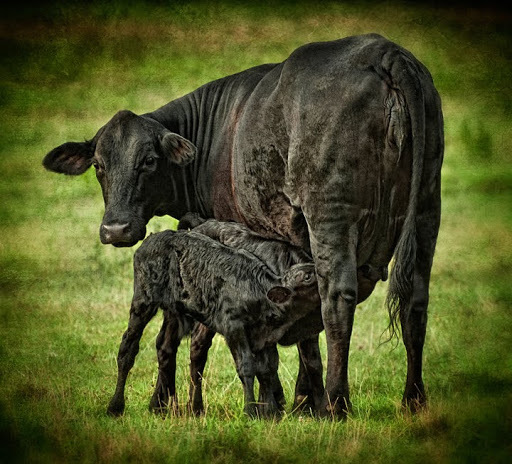 Our breeding schedule is a little off and it is a little late in the year with all the hot weather, but the cows and the calves seem to be handling things pretty well. 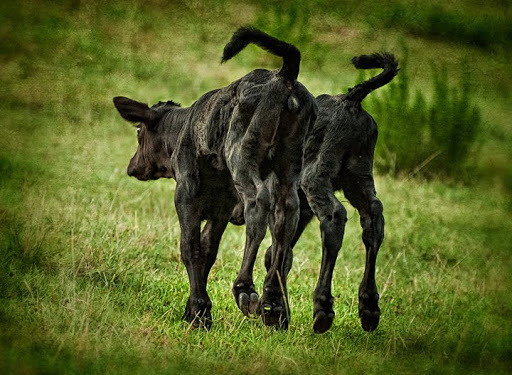 We have a set of twins this year, which isn’t all that unusual, but what is unusual for us anyway is that the mama is taking care of both of them very well without our assistance. Sometimes, cows get confused with twins and we have to bottle raise one of them. This mom, who my wife has named “Queen”, seems to have things well in hand although she certainly has her hands full.